If you are a kind, compassionate person who loves to give back to their community and takes an active role in helping others then Home2Stay is the place for you. You hold the key characteristics we are looking for. 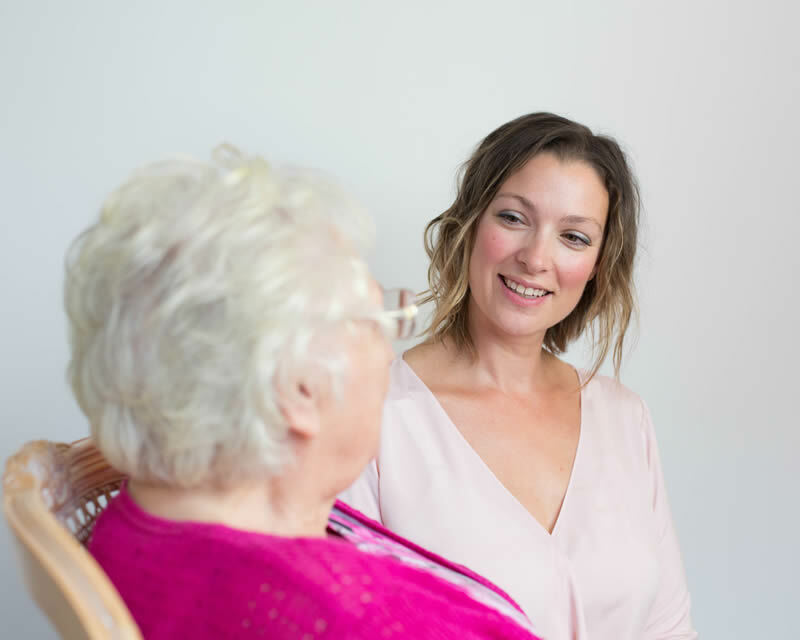 If you believe in making a difference in people lives, as well as being part of an opportunity to provide seniors with stay at home support, we would love to hear from you. No medical skills are necessary. First aid and CPR is an asset – training will be provided to suitable candidates. Our caregivers represent the vision behind Home2Stay. They demonstrate our values by delivering the highest standard of care. They live up to our brand value of compassion, dignity and respect for our clients.